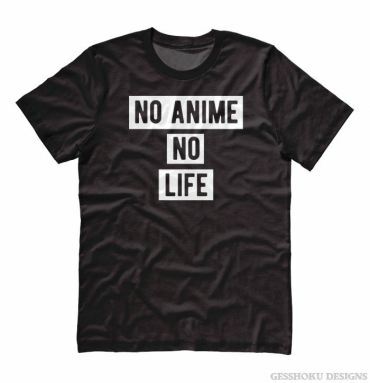 Is your real life an action anime? 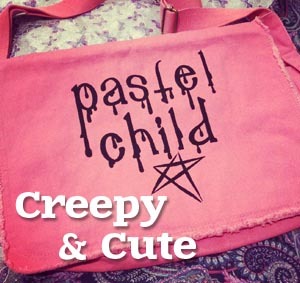 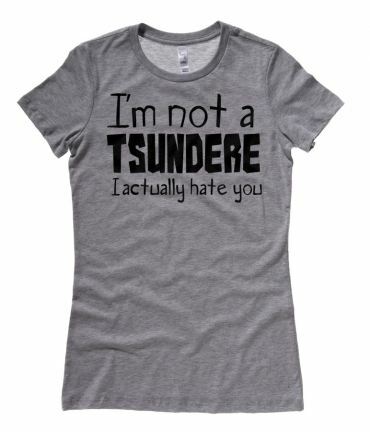 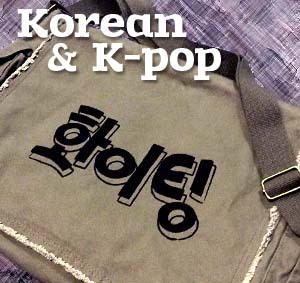 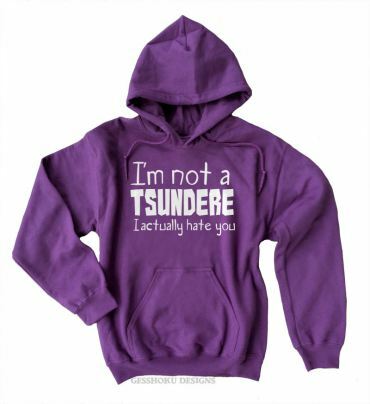 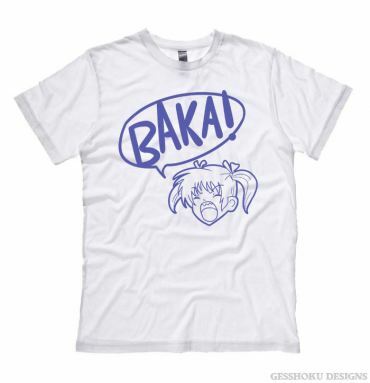 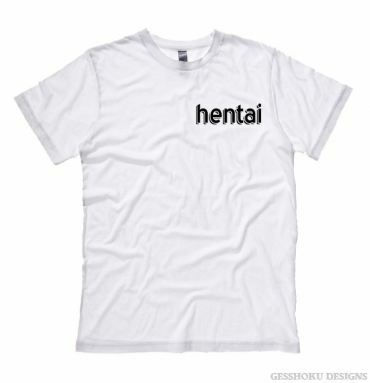 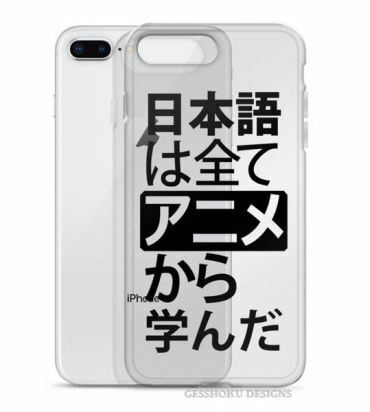 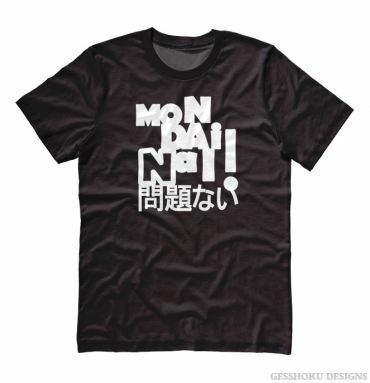 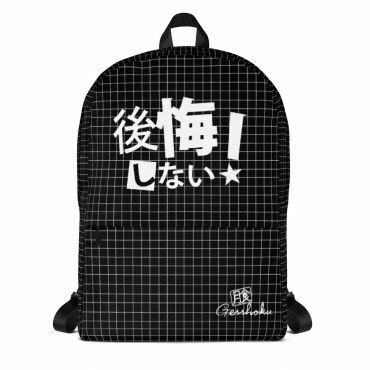 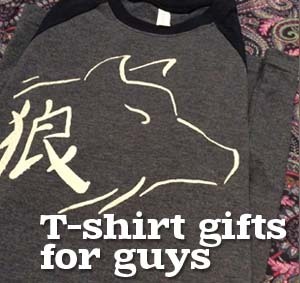 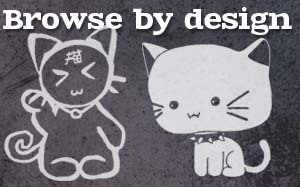 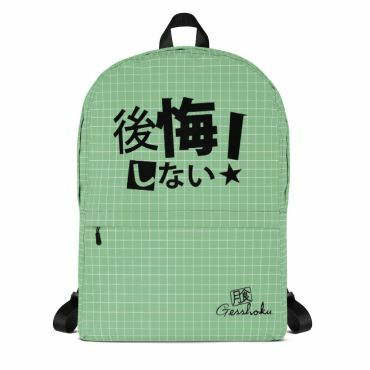 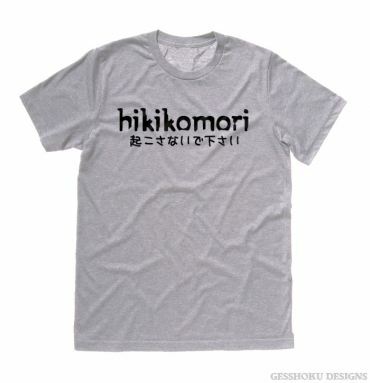 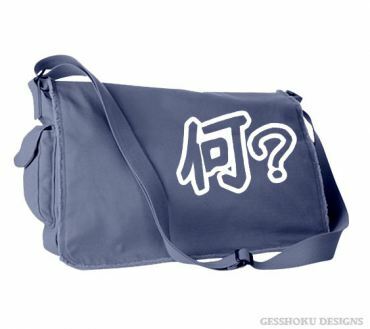 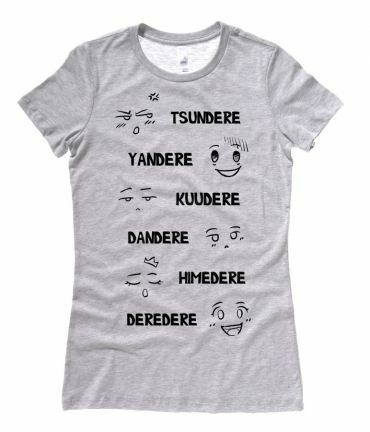 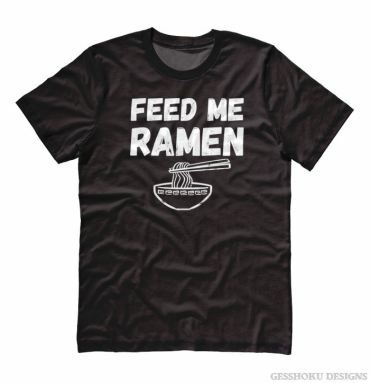 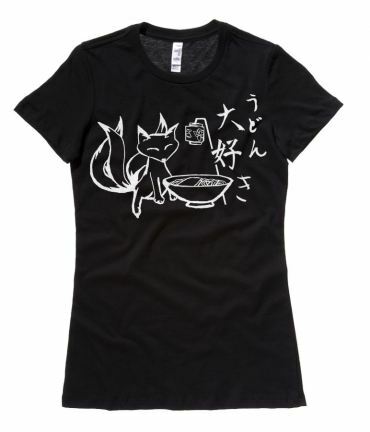 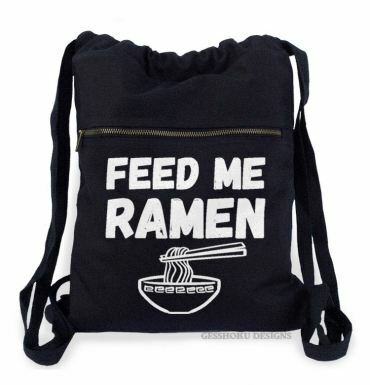 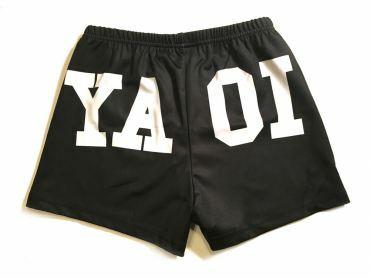 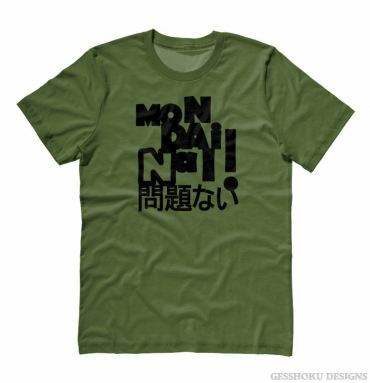 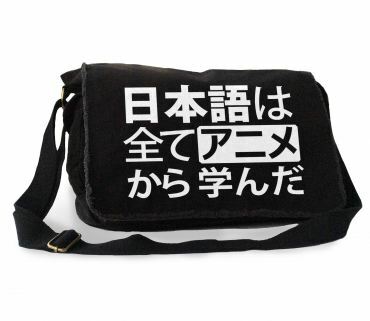 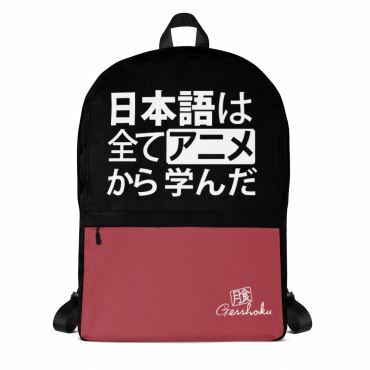 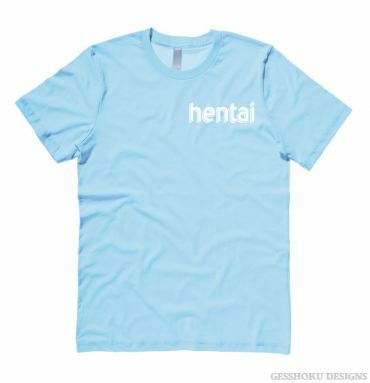 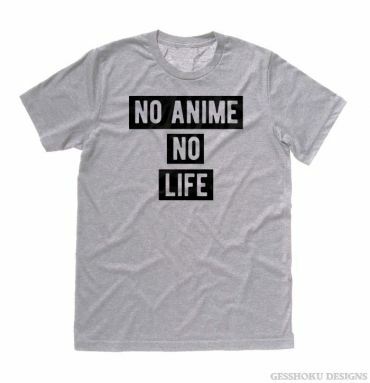 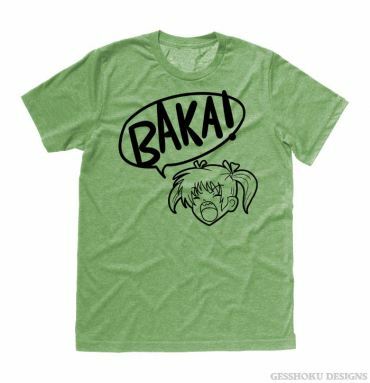 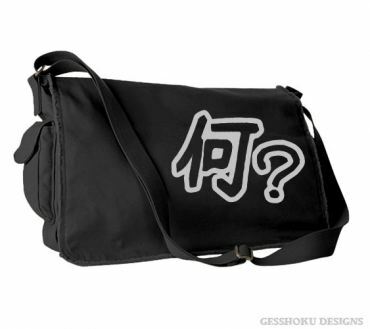 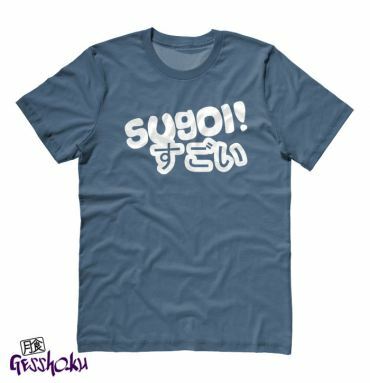 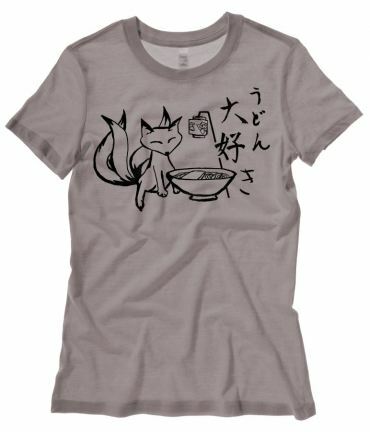 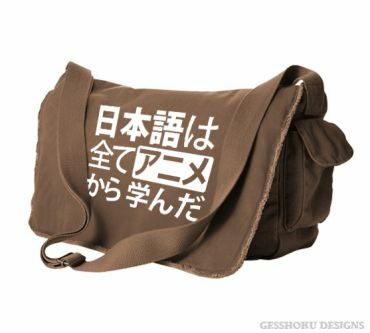 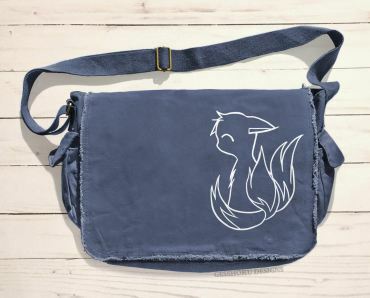 Whether you're into honorable samurai, kawaii anime girls, or cool Japanese phrases, our anime-inspired t-shirts, clothes, and accessories are sure to make even a tsundere admit their love! 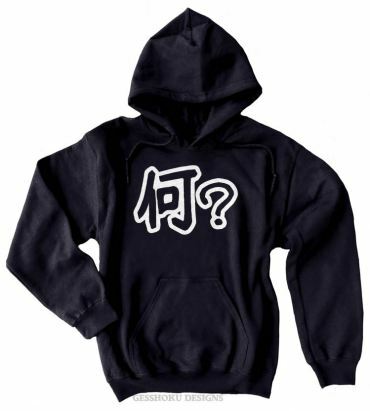 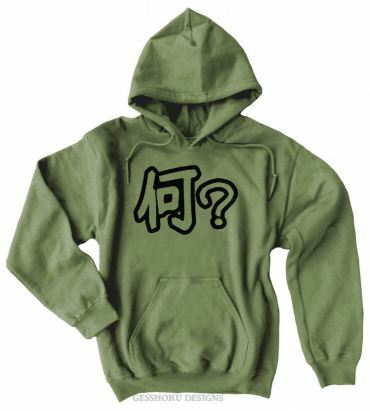 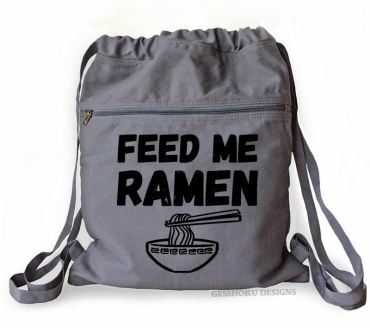 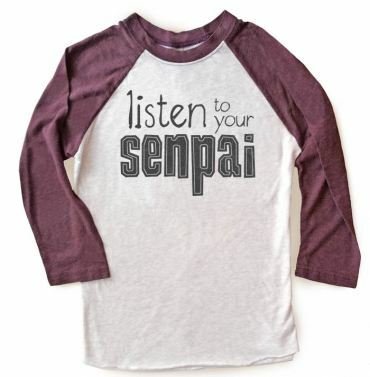 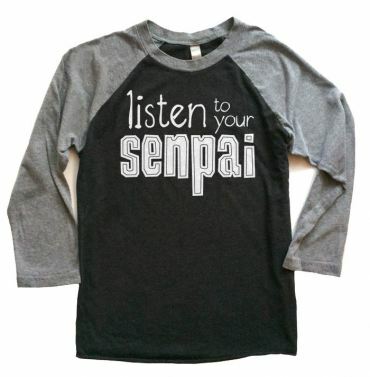 Get hoodies and other apparel that are sure to make senpai notice you. Whether you're into honorable samurai, kawaii anime girls, or cool Japanese phrases, our anime-inspired t-shirts, clothes, and accessories are sure to make even a tsundere admit their love!